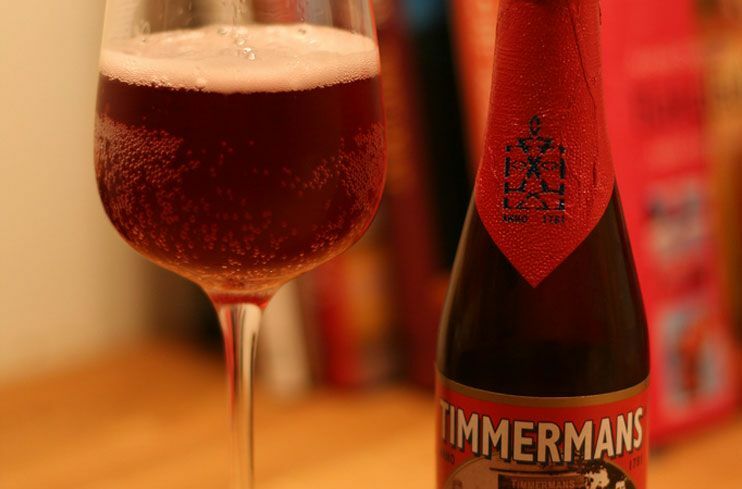 Brewery Timmermans has been brewing Kriek beer for over 300 years. Real Lambic is brewed only in a circle of 15 kilometers around the city of Brussels. 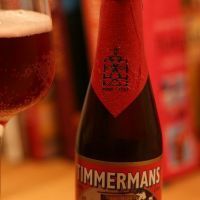 This makes Timmermans Kriek one of the typical fruit beers protected by the European Union as a Guaranteed Traditional Speciality.